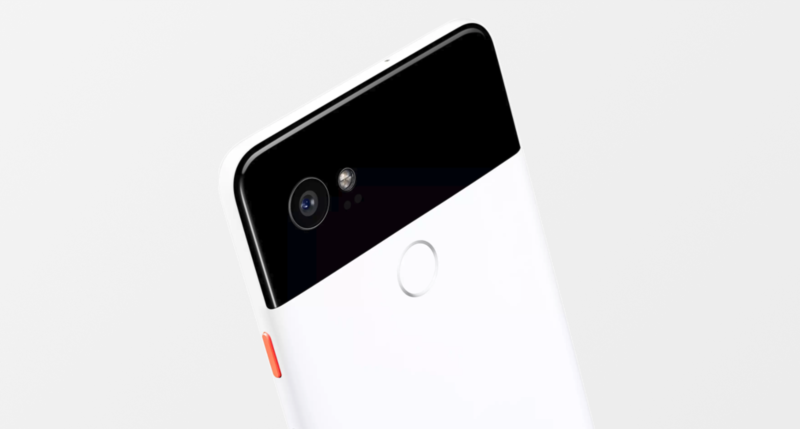 Though the Pixel 2 and Pixel 2 XL feature a single lens at both sides of their aluminum chassis, their prowess can ultimately be viewed thanks to the DxOMark score of 98, which overtakes the capabilities of the iPhone 8 and iPhone 8 Plus camera. Still, what is the magic behind the hardware and software synergy that allows Google to incorporate such level of optics in its latest flagship family? Let us find out. According to Google, requiring a telephoto lens is not going to be necessary because combining the camera hardware and software magic, users are able to take ‘DSLR-level’ images by blurring the background and making the foreground appear more prominent. Normally, it would require you to accomplish this with two camera lenses, but Google states that it uses a new sensor that delivers better dynamic range. These effects can also be done using the front camera, so it is not like you’re limited to just the rear shooter. Both the Pixel 2 and Pixel 2 XL camera is powered by Google’s computational photography and machine learning capabilities that adds up all of these features that you see before you. Another technology the company debriefed the audience on was its Dual Pixel tech. What this essentially means is that every pixel on the camera sensor is actually two pixels. Though this has originally been used for faster auto-focus, Google has managed to find another use for it. It creates a depth map of a scene and allows separation of an object from the background, leading to those ‘Portrait’ images. Another great advantage of using the Pixel 2 and Pixel 2 cameras is that both of these now support optical and digital stabilization, meaning less camera shake is going to be introduced, leading to better, detailed and less blurry images and videos. Unfortunately, there is going to be a limitation of optical zoom, which at this point can only be achieved in smartphones by adding a secondary or telephoto lens. However, for blurred backgrounds and other very interesting effects, we have to say that Google has pretty much nailed it with the camera hardware with its Pixel 2 and Pixel 2 XL.